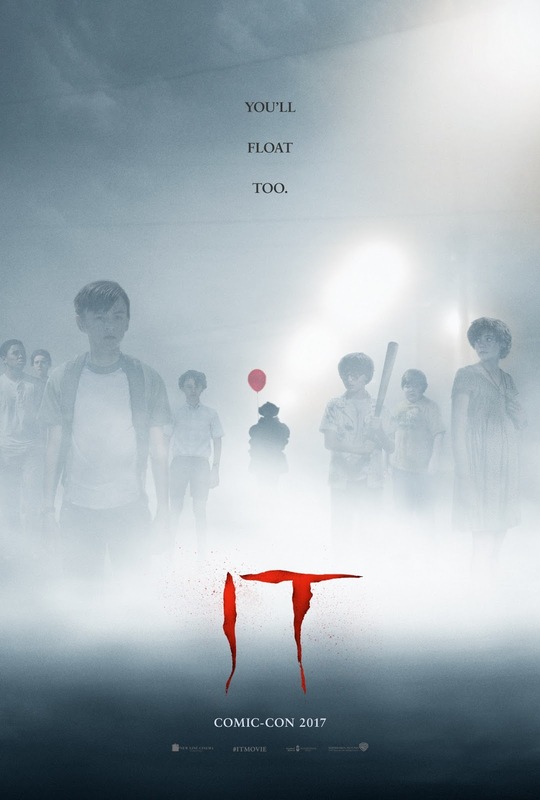 After a couple of dire weeks at the movies there was a massive resurgence this weekend with the arrival of the new adaptation of Stephen King's IT. In the build-up to the release of Andy Muschietti's film it seemed it was destined for big things, but no one could have guessed just how big the film was going to climb. Come Sunday afternoon though, reports had the film hitting a monster $117 million (which has since been corrected to an even bigger actual pull of $123 million) opening weekend total. With this the Warner Bros. and New Line title delivered a record-breaking opening, claiming such titles as the largest September opening, largest Fall opening, largest opening for an R-rated horror film, as well as the largest opening weekend for a horror film of any MPAA rating. On top of all of this IT beat the only other new wide release of the week, Open Road's Reese Witherspoon-starrer Home Again, by $114 million as the rom-com could only conjure an estimated $9 million opening which was still good enough for second place. Thus meaning that, overall, IT accounted for more than 75% of the combined gross for the weekend's top twelve movies. IT's debut was the widest opening ever for an R-rated film and as such delivered the second largest opening for an R-rated movie behind last year's Deadpool that garnered $132.4 million. Furthermore, Hotel Transylvania 2 held the previous opening weekend record for September with $48.5 million while Gravity held the previous Fall opening weekend record with $55.7 million, neither of which stood a chance after IT began its run with an estimated $51 million on Friday alone (including $13.5 million from Thursday night previews). The crazy thing is, IT could have potentially been even bigger had hurricane Irma not hit this weekend as the storm was the reason for nearly two hundred theaters closing their doors with Florida typically representing 5.5-6.5% of the domestic gross for a film on a given weekend. Internationally, IT brought in an estimated $62 million from 46 markets for a $179 million global debut. Earning a a "B+" CinemaScore it will be interesting to see just how high IT can fly as horror films are typically pretty front-loaded and the releases only continue to get bigger from here with Jennifer Lawrence's mother! and Michael Keaton's American Assassin opening this weekend and the Kingsman sequel and another LEGO-branded animated movie opening next week. That said, IT seems to be anything but typical. As always, be sure to follow the official Initial Reaction YouTube channel as well as on Facebook, Instagram, and Twitter where you can find a new review (or reviews) each week! Read my full IT review here.